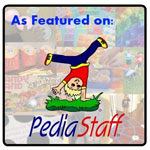 Each year during the month of May, us speech-language pathologists and audiologists celebrate Better Hearing and Speech Month! 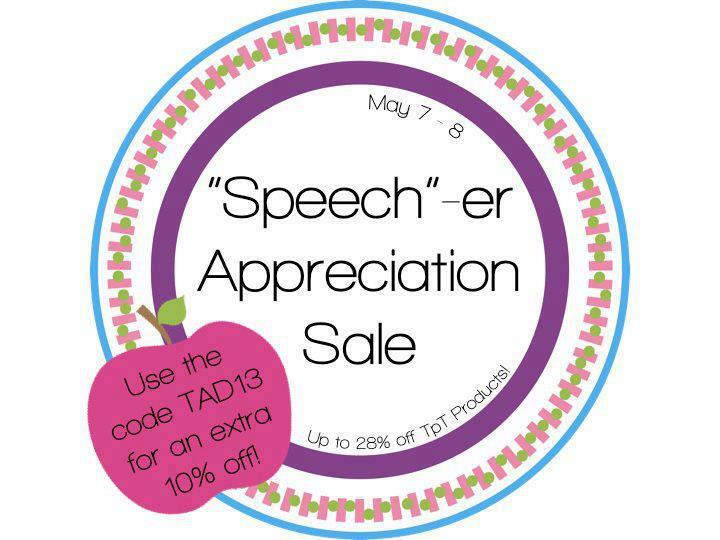 Many companies, speech-language pathologists, and audiologists offer information, handouts, sales, giveaways, and more to promote better speech and hearing. 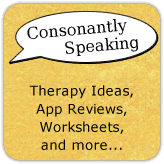 We not only promote better speech and hearing but celebrate those speech-language pathologists and audiologists during the month who work hard to provide the best therapy for those with communication disorders. 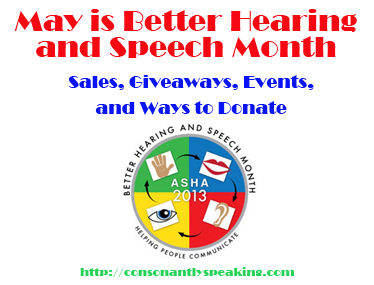 To learn which companies are celebrating with sales, giveaways, and events or to find out how you can donate to speech-language pathologists/audiologists and organizations providing therapy for communication disorders, continue reading!